OPEN HOUSE - 1220 Val Wilson Road London, OH 43140! 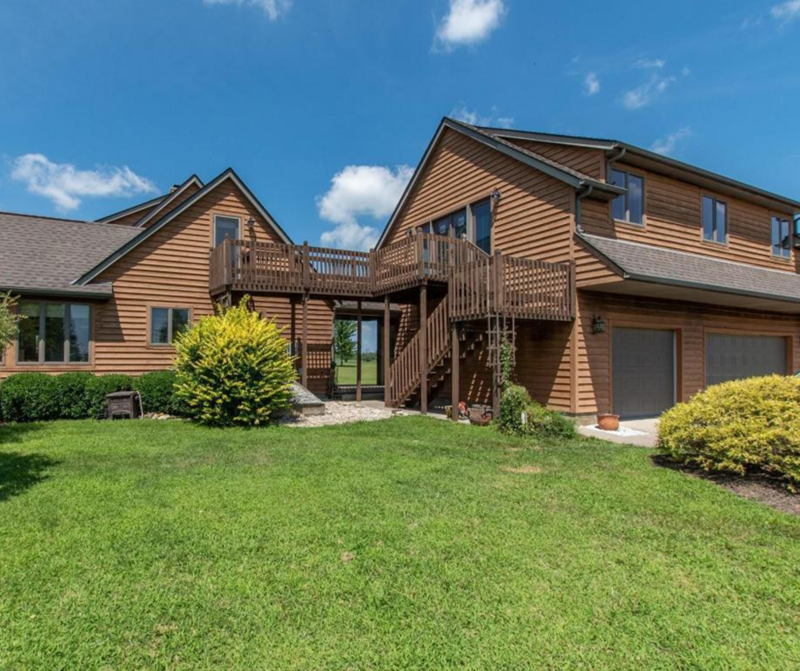 OPEN HOUSE – 1220 Val Wilson Road London, OH 43140! Acres of lush green grass adorn the curvaceous driveway as you make your way to the 3 car garage of this custom built, one owner, all cedar home. Inside the 2 story you will find a half bath off the laundry room, an open kitchen, with new counter tops, a dining room (with fresh paint)and an enclosed back porch running the length of the home. The owners suite, living room, fireplace, and library (and or den) are on the main level. There is a finished basement, complete with mechanicals and geothermal heat. Upstairs another 2 bedrooms, full bath, and a bonus room that leads to the walkway to gain access to the Mother-In-Law suite. Ample storage, closets, and built-ins throughout. Outside the onground pool has a deck and lots of space to entertain. Click here to see more!